Emmy-nominated actress and producer Fran Drescher, best know for her role on “The Nanny,” is coming to the NBC4 and Telemundo44 Health and Fitness Expo in March at the Washington Convention Center. If you’ve seen Disney’s “Frozen,” you probably know each song by heart, or you have a favorite character you love seeing in the movie. Ontario native Matthew King is a fan of the movie and portrays Kristoff in Disney On Ice’s production of “Frozen.” I recently spoke with Matthew and we talked about his role as Kristoff, and what he looks forward to most about the upcoming performance. Monster Jam is best described by their website as “the most live action packed event on four wheels.” Fans of the show would be inclined to agree, and many of the drivers in the show would as well. I spoke with Cory Snyder, one of the stars of the show and a D.C. native. 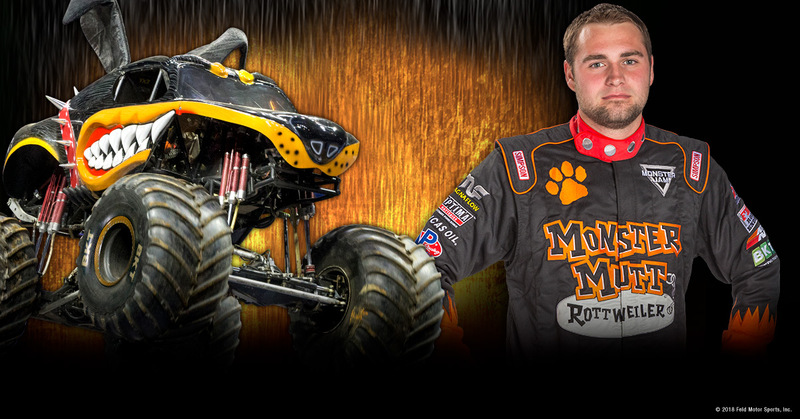 We talked a little about his personal history with Monster Jam and what it means to him. I have to say, I was quite surprised. 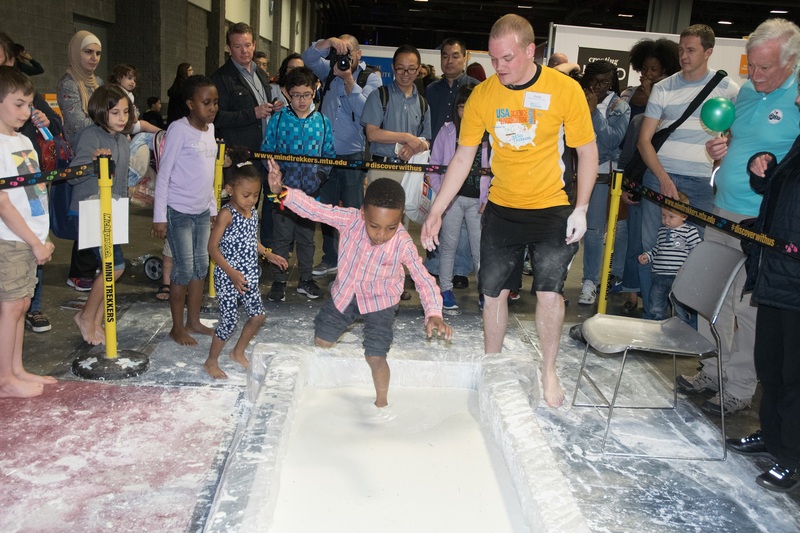 Find out where STEM Can Take You at the 5th USA Science & Engineering Festival Expo, presented by Lockheed Martin. Explore over 3,000 hands-on activities showcasing how STEM Can Take You into the deep blue, into cyberspace, into the human body, into nature, into outer space and beyond! Designed to inspire the next generation of inventors, creators and innovators, the Festival is a free, family-friendly expo that allows kids and adults to participate in thousands of exhibits, experiments, and live performances by science celebrities, explorers, astronauts, physicists, inventors, and experts in fields like oceanography, climatology, robotics, medical research, neuroscience, space exploration, artificial intelligence, and more. The Festival will kick off on April 5 with the X-STEM Extreme STEM Symposium—presented by PwC and NCR—a “TED-style” event, geared towards middle and high school students, featuring interactive presentations and workshops by STEM visionaries. Put on your water wings and jump into a swimsational adventure! 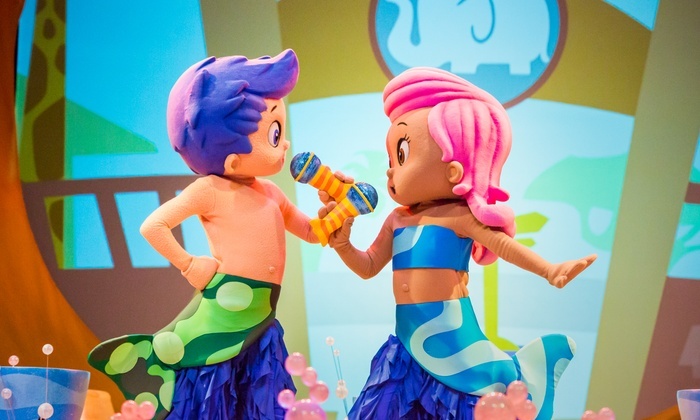 VStar Entertainment Group, Nickelodeon and Koba Entertainment present the U.S. debut of the live theatrical production BUBBLE GUPPIES LIVE! READY TO ROCK. Based on Nickelodeon’s hit preschool series Bubble Guppies, the show swims into Washington, D.C.’s National Theatre on Sunday, April 8, 2018 for performances at 2pm and 6pm. Disney on Ice presents Frozen is coming to DC, Feb 14-19!